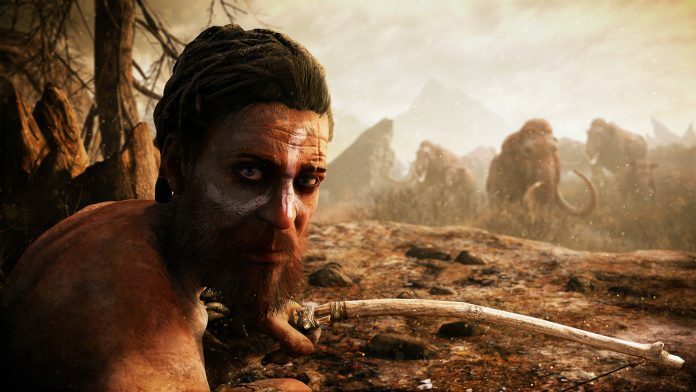 Ubisoft has announced a new Far Cry game, which will be set in the Stone Age. Far Cry Primal, unlike previous spin off Blood Dragon, Primal will contain a ‘fully fledged single-player experience’ rather than an expansion. The game is currently set for release on the 23rd February 2016 on PS4 and Xbox One, followed by a release on PC a month later in March. No release has been set for PS3 or Xbox 360. Far Cry Primal will put players in the shoes of the hunter Takkar, the last survivor of his hunting group as he attempt to survive in a world which is overrun by dangerous wildlife. Players will be tasked with hunting for food, fend off predators as well as crafting weapons and items from your preys remains as you battle against other tribes in an attempt to conquer the land of Oros. Primal will be developed by Ubisoft Montreal, with collaboration with Ubisoft Toronto, Ubisoft Kiev and Ubisoft Shanghai.